It's a risky sector. Here are some guideposts. The market needs to work off overbought conditions. Comparisons with the late '90s don't hold up, apart from the exuberance of buyers, as we are now in an inefficient era with a bumbling government, faltering economy and innovation vacuum. The biggest event will be the employment report for June on Friday. TheStreet's Brittany Umar details what lies in the week ahead. 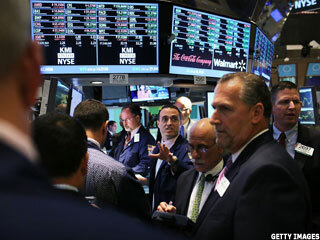 China Sunergy (Nasdaq:CSUN) has been downgraded by TheStreet Ratings from from a hold to sell. China Sunergy and China Southern Airlines were among the top-performing emerging-market ADRs last week. Shares of China Sunergy (Nasdaq:CSUN) have taken a tremendous swing upward. The stock is trading at $2.19 as of 2:51 p.m. ET, 21% above Tuesday's closing price of $1.81. Volume is at 913,456, 3.3 times the daily average of 274,900. Based on analysts' 12-month price targets and superior buy and hold ratings, these stocks are likely to outperform their peers. 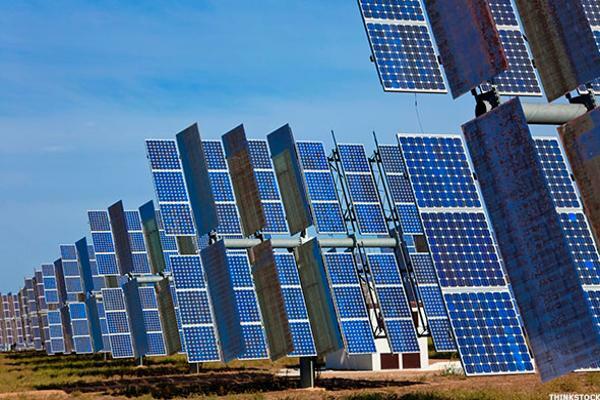 China Sunergy shines after its fourth quarter earnings. ReneSola, Jinko Solar and LDK Solar will see continued buying over the next one year as focus shifts to safer energy alternatives.